Lower Rodhuish Farm's unique selling point has to be its location. 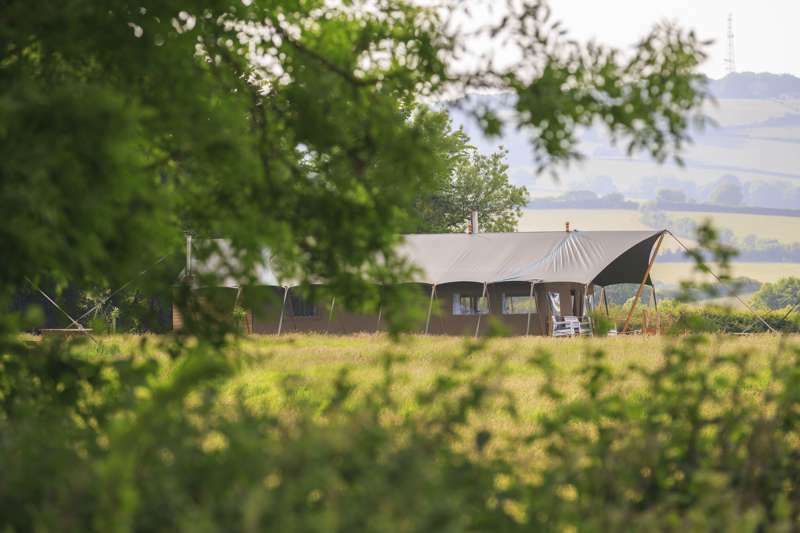 Part of the hugely successful Feather Down Farms concept, Lower Rodhuish Farm is camping for those who like their creature comforts – rustic decor and outdoor living but with comfy bedding and all mod cons thrown in including a hob, wood burner and coffee grinder. Feather Down takes pride in the details, making sure you always get a jaw-dropping view, the eggs are always ready to be collected from the chicken coop; and fresh bacon and milk is only a larder trip away. This leaves you more time to concentrate on enjoying yourself and making the most of your surroundings. You don't need a tent, as they come pre-erected, fully furnished and look somewhat close to a rural pop up palace. Feather Down use redundant land from farmers, build the tents, and then let the (more authentic) farmers look after you. Lower Rodhuish Farm's unique selling point has to be its location. Firstly, it's a only a mere three mile, 10 minute drive down country lanes to the stunny Blue Anchor pebbly beach. 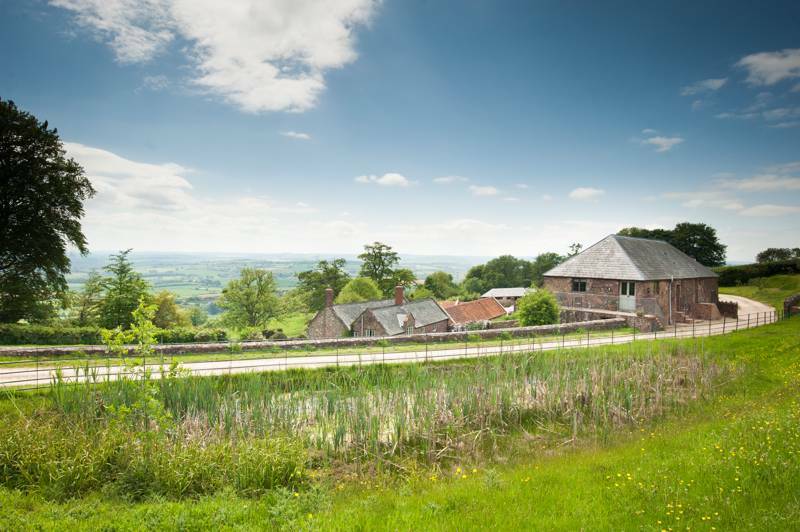 Porlock Bay, Dunster Castle, Watchet Harbour, Tarr Steps and the West Somerset Railway are also on your doorstep. Camping here can be as active as you want, as vigorous walking routes are a short drive away; serious mountain bikers can plan to bring their steeds; and water sports galore are to be enjoyed at Wimbleball Lake. 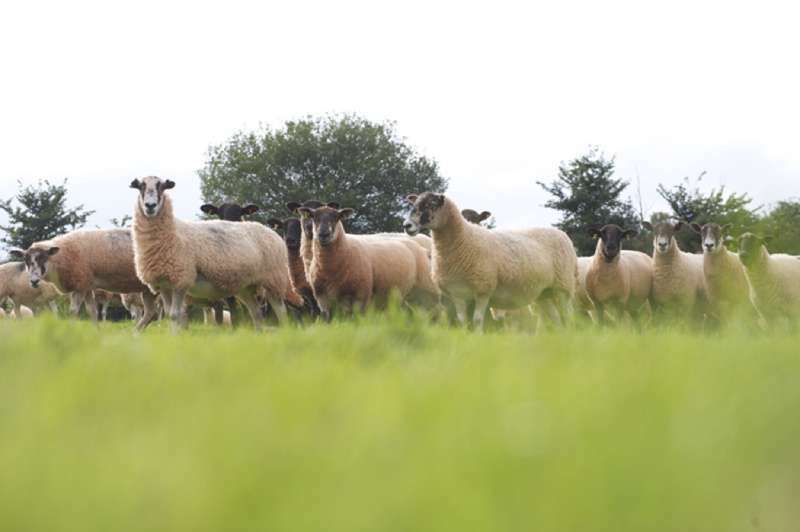 Back at the farm, you are left wanting of nothing– except to relax – as the farm larder is always well stocked, plus you have all the usual Feather Down frills. 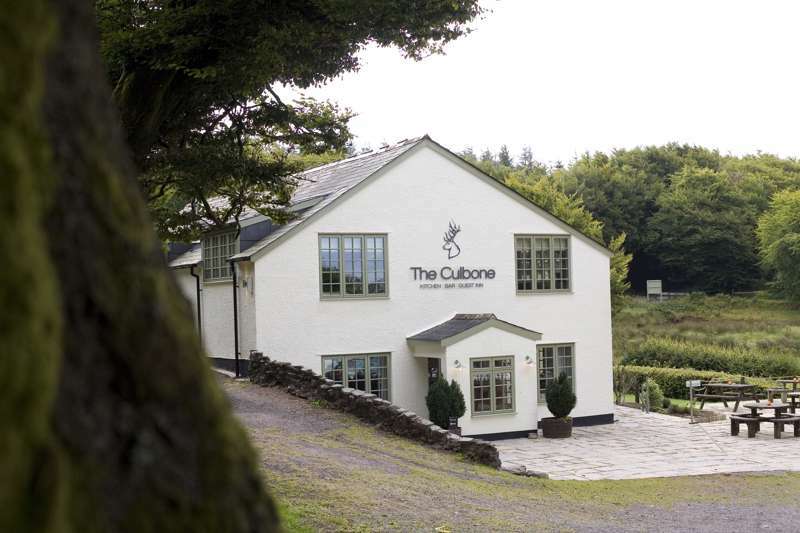 Prices from £265 for 4 nights. 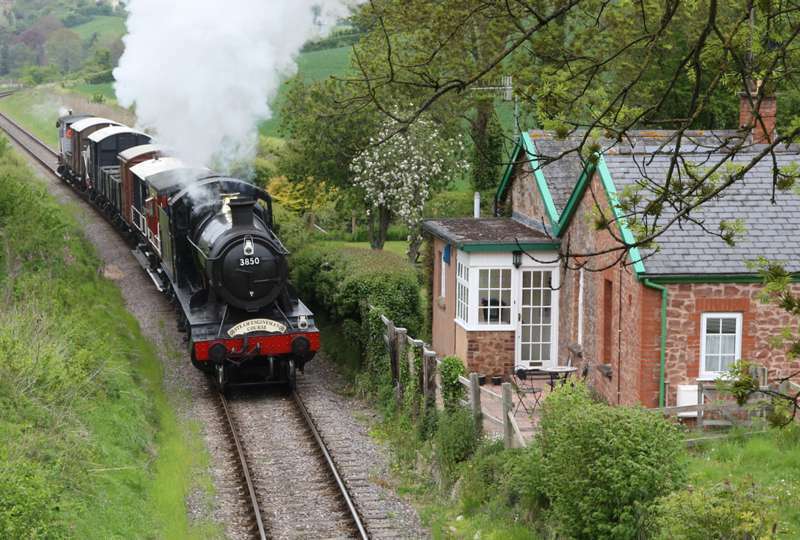 Stay in this railway cottage and you will be well chuffed.